Have you ever come across a piece of ancient art that looked suspiciously…modern? 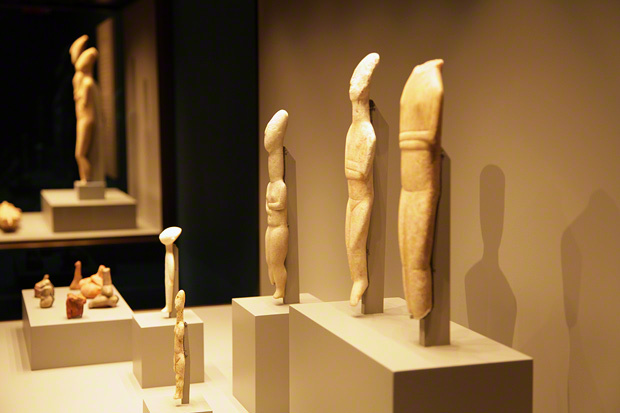 It’s hard to believe that Cycladic figures, with their sleek minimalist outlines, were made more than 4,000 years before sculptors Constantin Brancusi and Henry Moore came along. The stark silhouettes of the figures on a Greek vase may appear like something out of a graphic novel or a German Expressionist woodcut, while a mummy portrait could seem almost as recent as a Picasso painting. In the way they’re displayed, ancient objects like these really are modern. 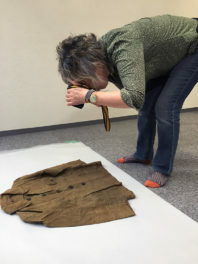 Divorced from their original settings, they’re presented as independent works of art (a modern idea) in a museum gallery setting (a modern invention). But there’s another reason ancient art may look modern, one explored in the new exhibition Modern Antiquity: Picasso, de Chirico, Léger, and Picabia in the Presence of the Antique at the Getty Villa. In the early 20th century, Pablo Picasso, Giorgio de Chirico, Fernand Léger, and Francis Picabia created contemporary interpretations of ancient art that still influence the way we see it today. These artists made antiquity modern. Even if you can’t immediately call to mind de Chirico’s cityscapes or Léger’s nudes, you’ve probably seen echoes of them in advertising or magazines, TV or movies. And these popular images travel with you when you visit a museum. 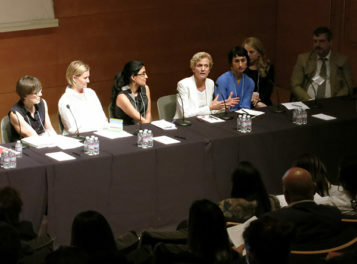 “When you walk into a gallery of ancient art, you see an object and try to compare it to something you’ve seen before—and that frame of reference is directly or indirectly shaped by the artists in the exhibition,” said Jens Daehner, curator of antiquities, who organized the exhibition with modern art specialist Christopher Green. 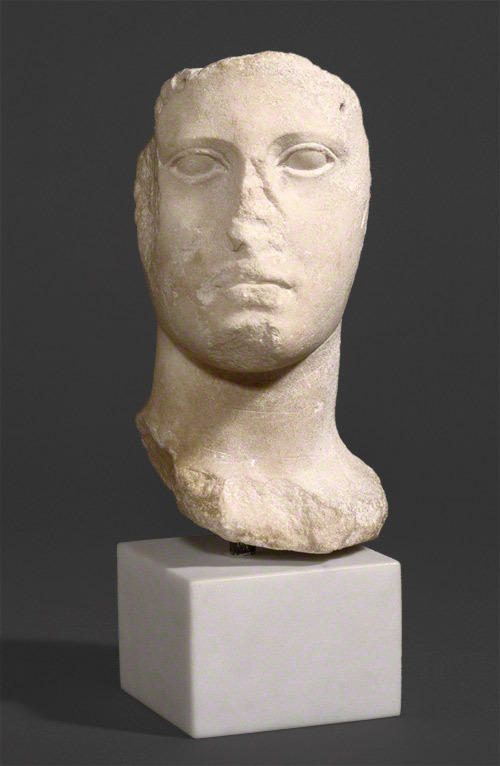 One good place to test these glasses is in the room of the exhibition that features this ancient Greek stone head framed against painted still lives by Léger, Picasso, and de Chirico that incorporate plaster busts. It’s one of numerous thought-provoking juxtapositions of modern paintings with ancient objects that evoke what fascinated 20th-century artists about the classical. 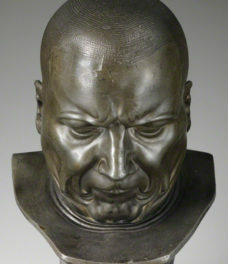 The head, with its androgynous features and blank stare, looks strikingly modern; weirdly, almost more modern than the painted heads behind it. Parts are missing, which makes it particularly open to interpretation. Even if you don’t realize it, you’re probably filling in what’s missing with visual references from your mental library, references that most likely come from modern art and popular visual culture, not ancient Greece. And that’s not necessarily a bad thing. After all, this way of looking at art—projecting our own experience onto the mute fragments of the past—is how Picasso, de Chirico, Léger, and Picabia (among numerous others) created their innovative paintings in the first place.